BAIL BONDS TAMPA FL - Call us 24/7 for your Bail Bond needs. After a person has been arrested and booked, bail will be set. Bail allows the defendant to get out of jail prior to arraignment and trial. 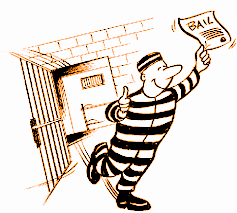 A bail bond is basically a contract between a licensed bail bondsman, the indemnitor (the signer), and the defendant. 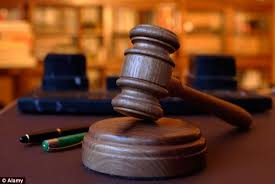 By signing a bail bond contract you are taking responsibility that the defendant will go to court. A bail bond company is basically a special type of insurance carrier. The bondsman issues a bond for you, which is a promise to the court system that you will appear for your hearings. 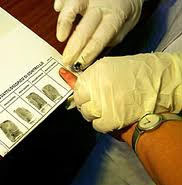 Once a bond is issued in the required amount you will be released from jail. If you are arrested, Please Call: A1 RAPID RELEASE BAIL BONDS TAMPA FL Our services will allow you to be released from jail and remain Free while your case is making its way through the court system. Bail Bonds in the State of Florida is set at 10% of each bond. Except when a bond is less than $1000, then fee is $100 per bond. This bond premium is non-refundable, it pays for the services of the surety company and the bail bondman. In addition to the premium, an indemnity agreement and a promissory note are used to secure the bond. The bondman may also ask for collateral to secure the bond. Collateral is something of value held by the bondsman until the case is closed. The most common forms of collateral are real property, vehicles, cash or some thing else of value.